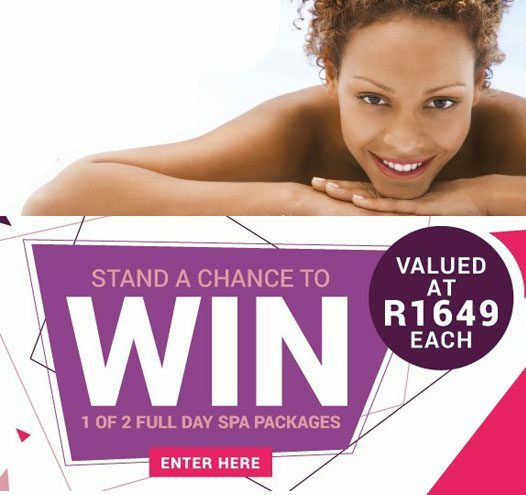 Your prize – our signature Full Day package (valued at R1 649) – is a day of sheer relaxation. Let our expert therapists and staff spoil you with six wonderfully pampering treatments that care for you – mind, body and soul – the whole day long! That’s why we call it ‘pure indulgence’! Complete the form below to enter. Competition Closing date: 20 June 2019. Only 1 entry qualifies.